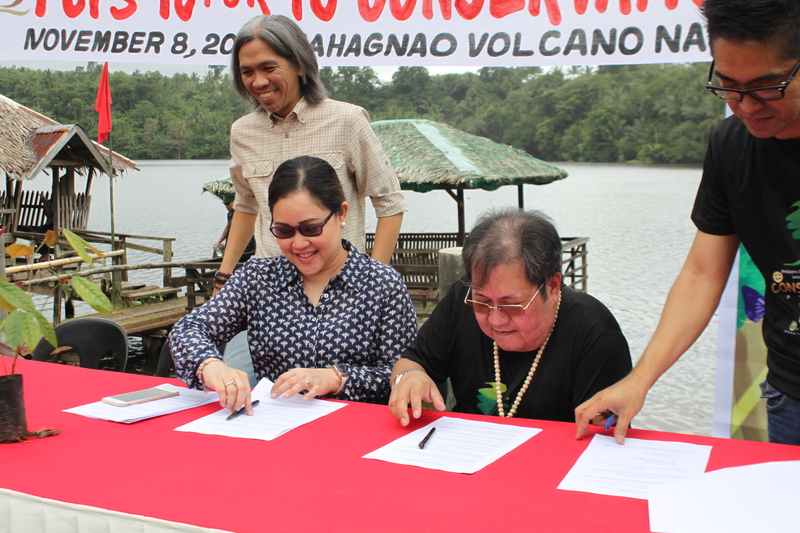 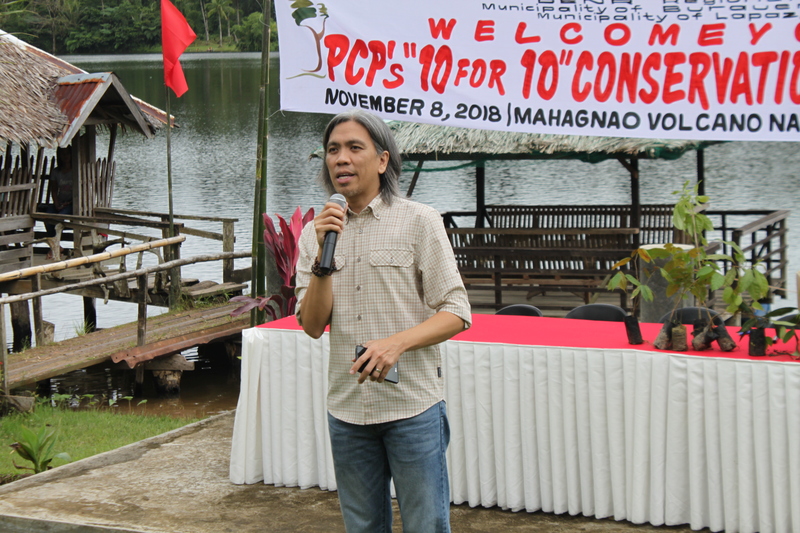 November 8, 2018 -- During the 5th Year commemoration when Supertyphoon Yolanda ravaged Eastern Visayas and nearby islands and provinces, Health Care Without Harm Asia through its Healthy Energy Initiative Program signed a Memorandum of Understanding with the Philippine College of Physicians (PCP) through its Climate Champions, Dr. Jonathan Jadloc and Dr. Mario Panaligan to protect public and planetary health through combatting air pollution brought about by climate change. 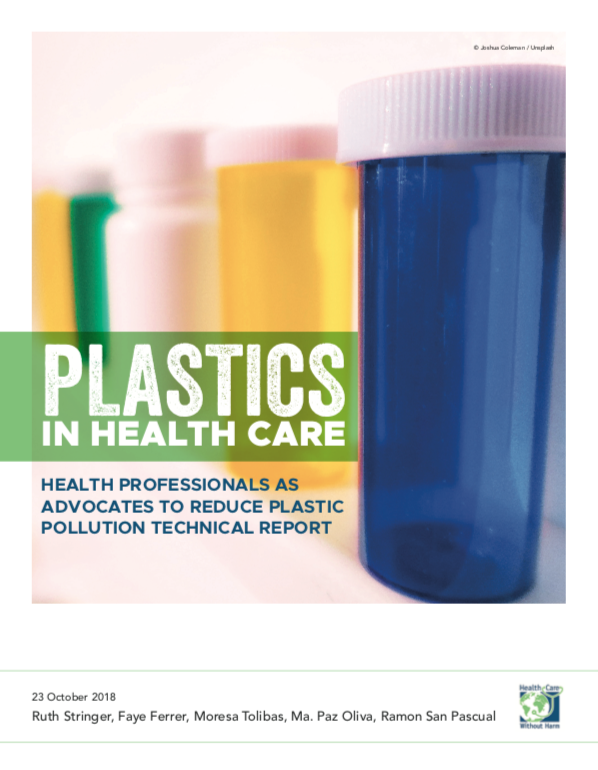 Early this November, the 1st WHO Conference on Air Pollution in Geneva released an updated Report on the health impacts of Air Pollution on children's health and it has been found out by the UNEP Report in Asia-Pacific that exposures to PM2.5 and ground-level ozone are the most health damaging and account for large attributable health burdens. 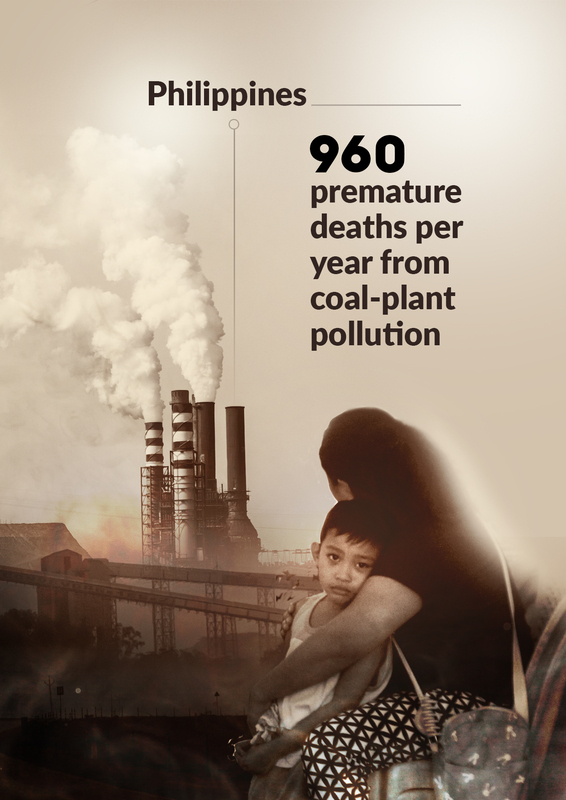 Air Pollution Kills and it is brought about by the worsening climate change; everyone is affected especially the children and the elderly. 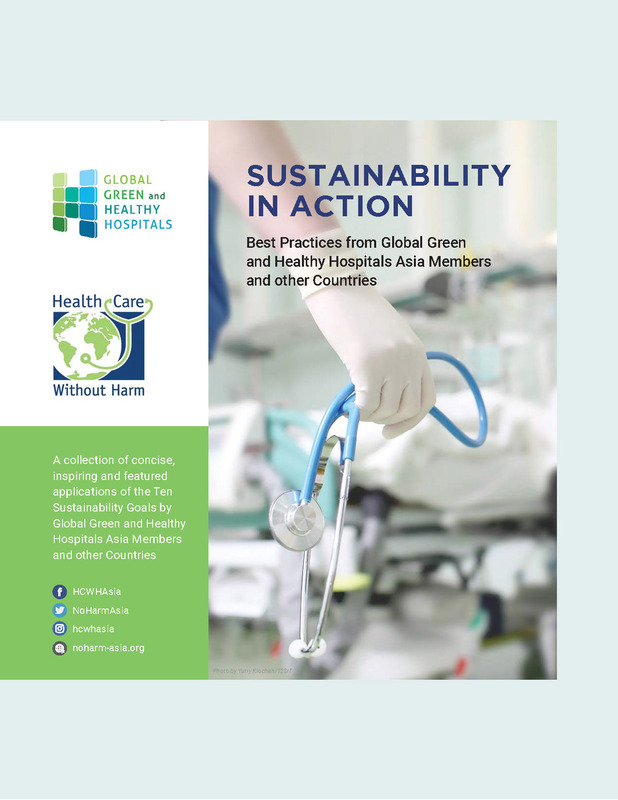 That is why doctors, nurses and health practitioners around the world are now actively tackling air pollution, climate and health. 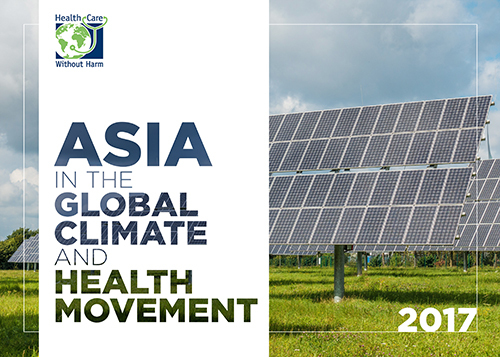 Having one of the top medical organizations here in the Philippines on board the #HealthyAirNow Campaign means greatly in terms of advancing the fight in various platforms and eventually achieving genuine change based on public and planetary health. 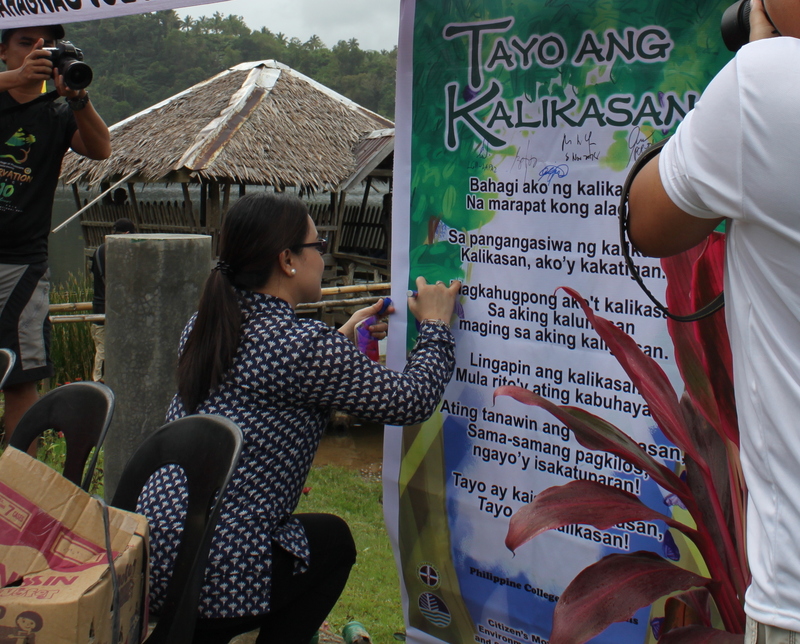 After all, doctors have sworn an oath to serve and protect the people by declaring to first, "do no harm". 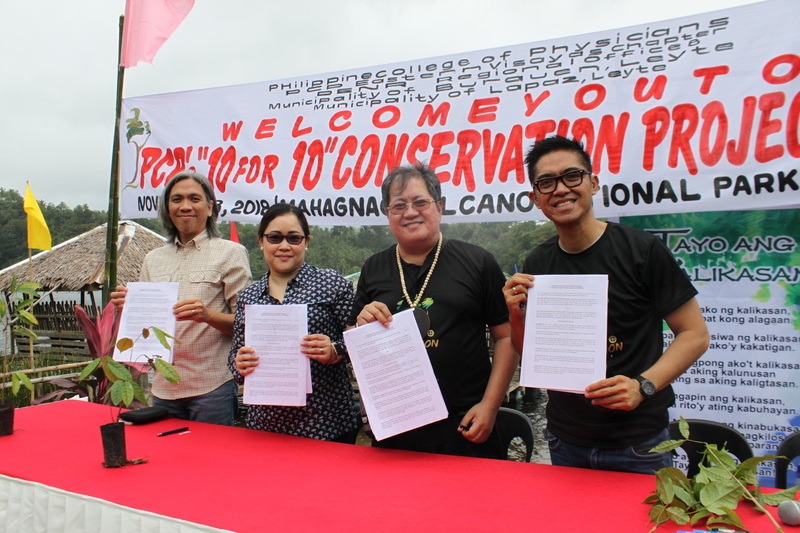 The Signing Ceremonies was followed by PCP's Launch of their 10 for 10 Conservation Project that aims to pave the way for healthier air and environment by planting trees in 10 Conservation Areas in 10 Years. 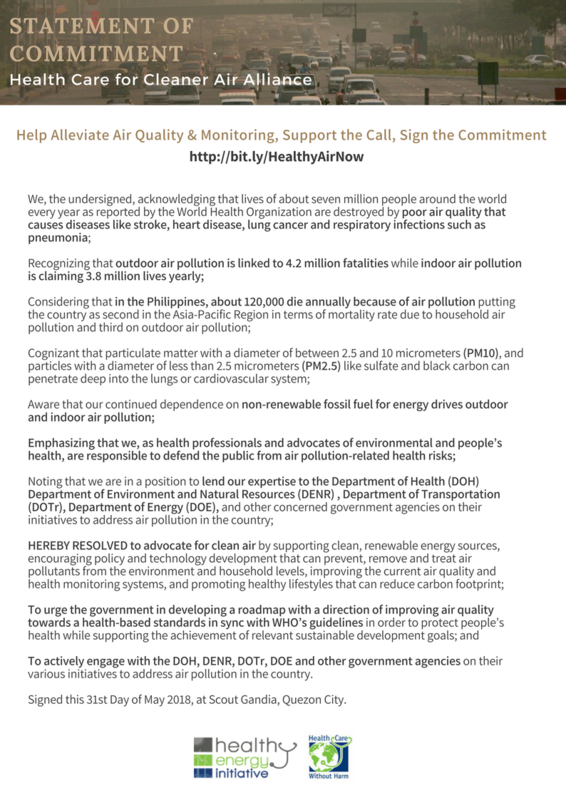 To know more about the #HealthyAirNow Campaign, send us a message or visit our social media pages located in the upper right.